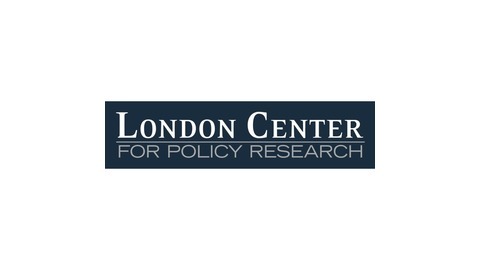 A biweekly podcast from the London Center for Policy Research featuring vigorous discussion on vital issues of American national interest in the realms of national security and foreign affairs. Hosts are Herb London, President of the London Center and senior fellow at the Manhattan Institute, and Ben Weingarten, senior fellow at the London Center and senior contributor at The Federalist. 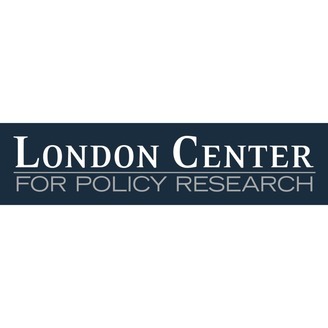 In Episode 4 of the London Center's Grand Strategy podcast, hosts Herb London and Ben Weingarten discuss what to expect from the forthcoming North Korea negotiations -- namely what America should seek and what drives Kim Jong-Un, resistance to America's chilling of business with Iran following Iran Deal withdrawal and the state of the Khomeinist regime, tariffs and national security, the 29th Anniversary of Tiananmen Square and more.